2019 Incentive: 30% discount on any available dock fee for new nembers in their first year. The fastest way to the Bay. 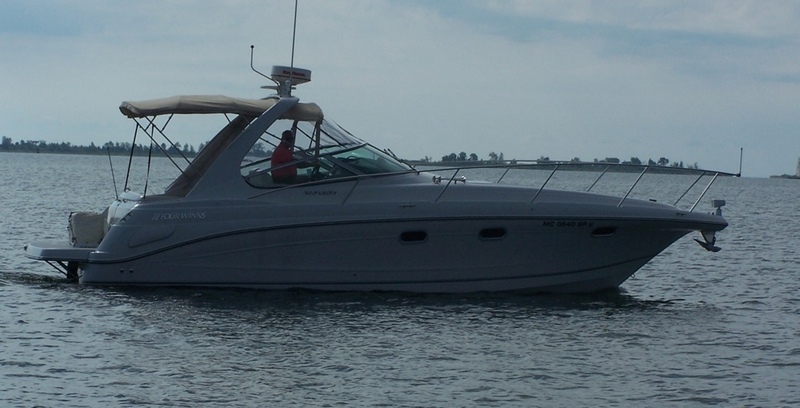 Since 1954 the Bay City Yacht Club has provided its members with premier access to the Saginaw Bay and the Great Lakes. 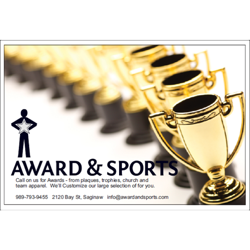 Foster and stimulate interest in all forms of boating activity and related functions. Aid members in improving their knowledge of boat handling and navigation. Extend the facilities to persons of moderate means through active, cooperative efforts. 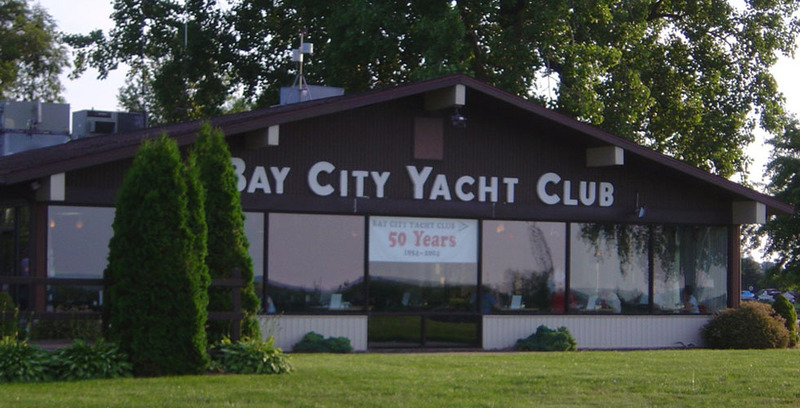 The Bay City Yacht Club (BCYC) is a member-managed, member-owned club located on 24 spacious acres at the mouth of the Saginaw River just minutes from Saginaw Bay. 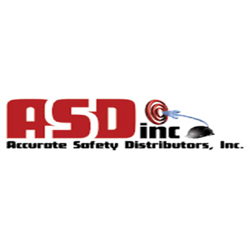 We have 264 slips ranging from 26 to 50 feet located in two basins. Our South Basin is deep-draft with nominal 9 foot depths and our North Basin is shallow draft with depths maintained to 6 feet. We offer members many amenities including a Clubhouse with a seasonal restaurant and full bar, a private launch ramp, shower/bath facilities, ample parking for guests, a gin-pole, pumpout facilities, wireless internet access and secure gated access to facilities. The Clubhouse is available to members for private events. 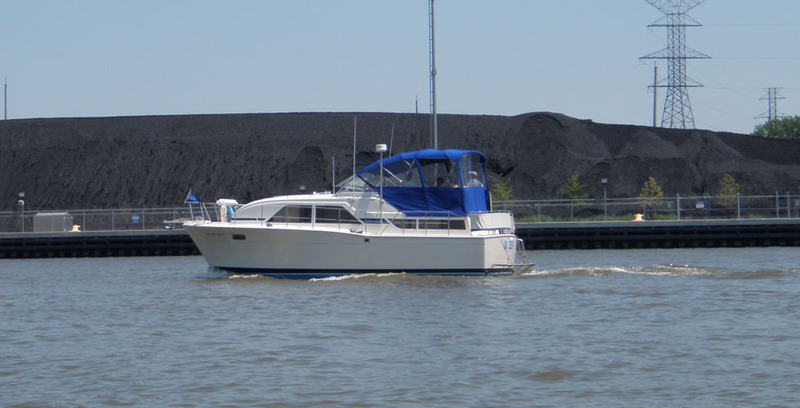 We are a club made up of power and sail boating enthusiast who love to enjoy the bounty of the Saginaw Bay. Our club prides itself on being family friendly and respectful towards each other. Whether you are new to boating or a seasoned veteran, BCYC has a lot to offer. Bay City Yacht Club est. 1954 - 64 years and counting! In 1954 a group of enthusiastic and very determined Saginaw Bay boaters pooled their talents and resources to begin the new Bay City Yacht Club at the mouth of the Saginaw River. From this auspicious beginning along what is now known as the Waterway, the Club developed both the North and South basins during the ‘60s. Improvements continued into the ‘70s with the Grand Opening of the new Clubhouse in 1977. During the ‘80s the South Basin was further developed and enlarged into what we have today – the best deep draft harbor in the region. The BCYC has historically been operated as a cooperative with members coming together to work on the facilities and manage the Club - all to offset the cost of doing business and keep dues and fees affordable. We continue to stay true to that original Mission to this day. Today’s Bay City Yacht Club is the result of decades of cooperative effort to continuously improve the grounds and facilities. As a result, BCYC members now enjoy very affordable membership and services surrounded in a park-like setting with close, easy access to the Bay. 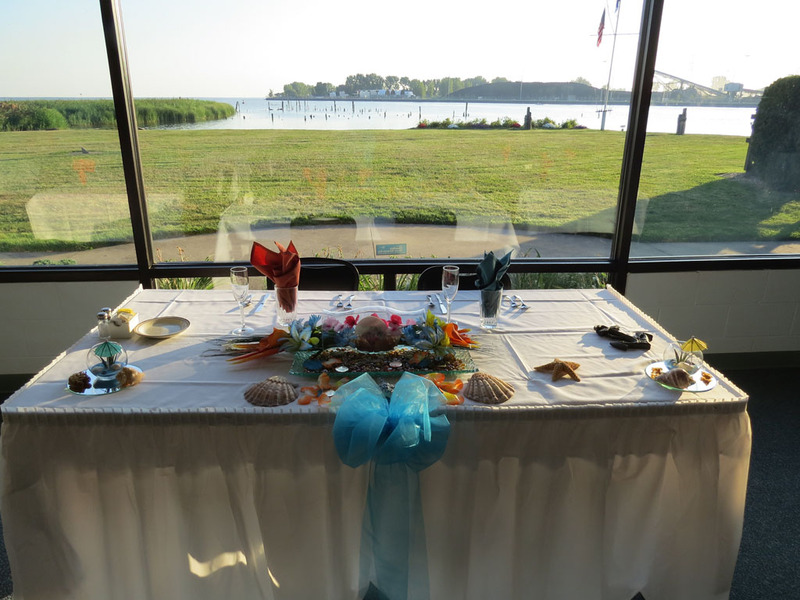 Join us and make your own history at the Bay City Yacht Club. Jump over to Facebook and talk about the Club, racing or anything else related to our love of the water. BCYC has a lot benefits not found at any other marina or club on the Saginaw River. Our location is ideal so you spend more time enjoying the Bay and less time getting to the Bay. 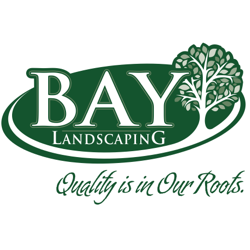 Our grounds are expansive and well maintained with large grassy areas and mature shade trees. 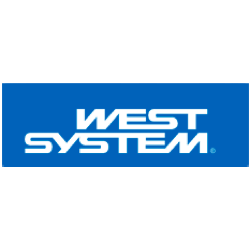 We offer onsite storage for trailer boats and a private launch ramp. 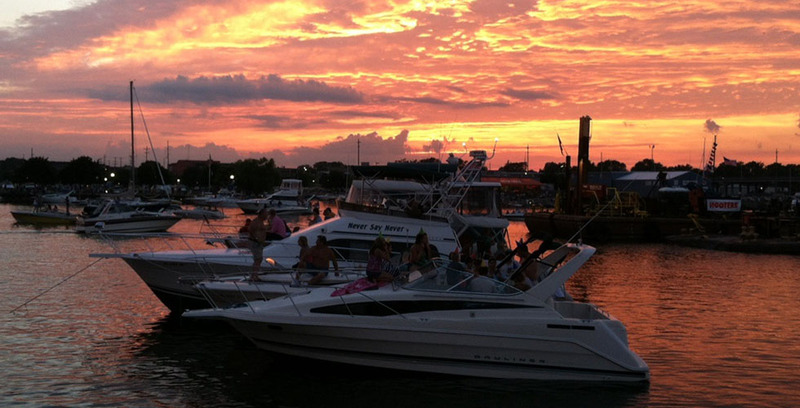 While others wait in line at the public ramps, you'll be enjoying the water! We also allow limited transient docking for members. Our restaurant has a great view of the Bay and has a full bar so you can keep the good times going after getting back to land. We are also a member of The National Association of Yacht Clubs which allows our members to receive reciprocity benefits for transient dockage and discounts at over 700 YCA Registered Yacht & Sailing Clubs. BCYC is currently seeking new members. We have 3 membership options for new members: Full membership provides dockage rights and full access to BCYC facilities. 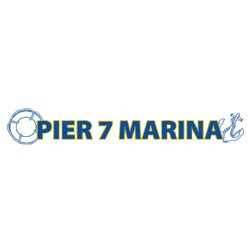 Recreational / One Design Memberships are for boating enthusiasts who require full access to club facilities but do not require floating dockage (includes use of launch ramp and storage of trailer-launched boats on site). 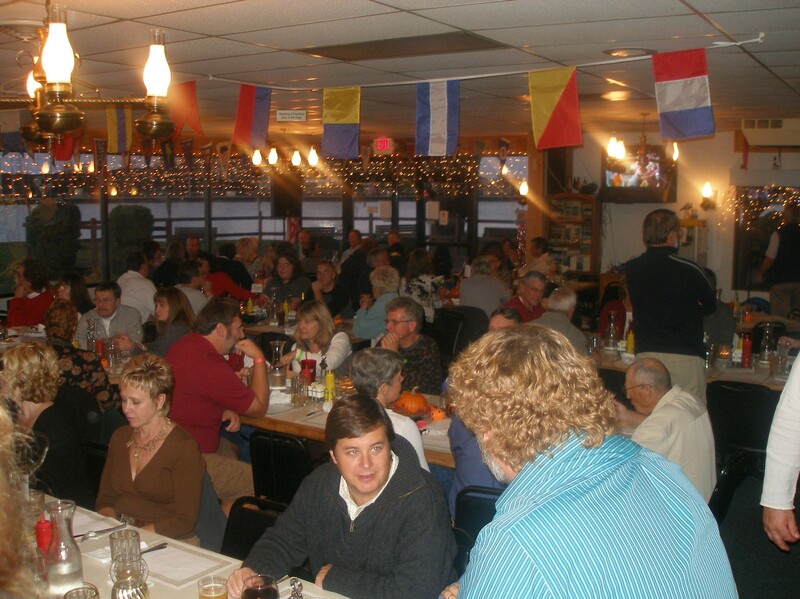 Social Members have Club House and Restaurant privileges. 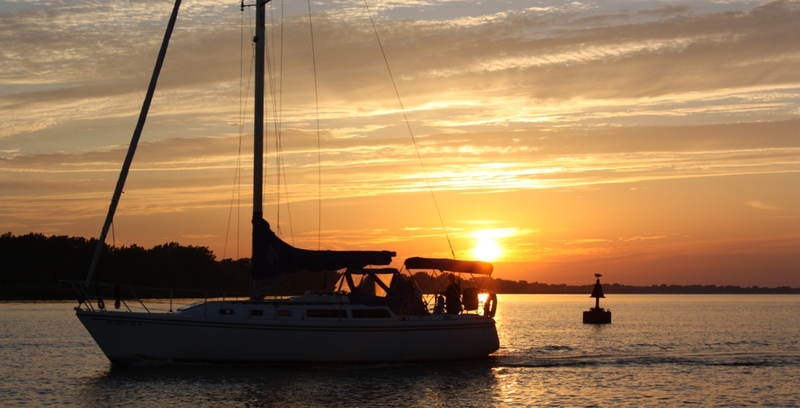 Our member-owned/member-managed model allows BCYC to offer low cost dockage and amenities that represent great value to Great Lakes Bay area boaters. We are eager to share with you all that BCYC has to offer the boating enthusiast. If printing documents, make sure you download them first for the best quality. The clubhouse is open to members at all times for relaxing or hanging out with friends to play cards or watch one of the many large screen TVs. It's a great place to get out of the sun or the rain. 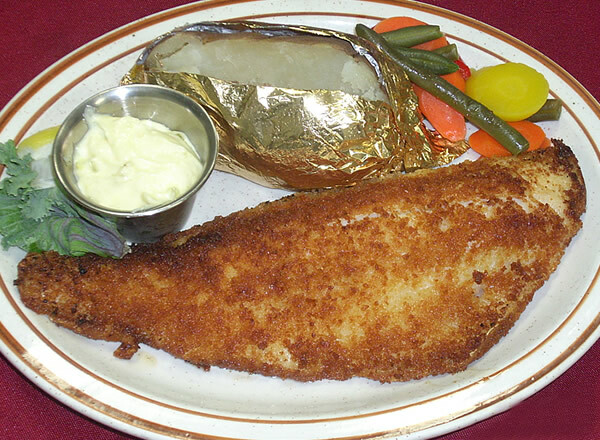 The restaurant is open seasonally and serves a variety of meal choices based on member feedback. 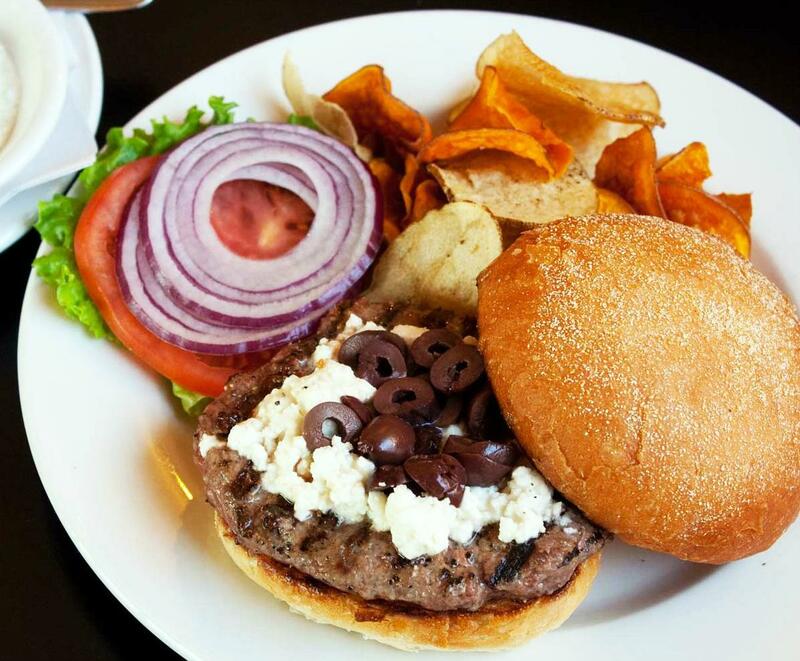 Members can invite their non-member friends to join them for entrees ranging from burgers to planked whitefish. We also have a full bar which is open during restaurant hours. All alcoholic beverages must be purchased by a member. The clubhouse and restaurant are also available for members to host private parties, Christmas, retirement, showers, etc. Contact the Vice Commodore for details. 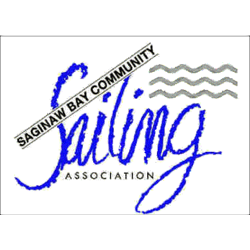 The Bay City Yacht Club is the center of inner Saginaw Bay sailboat racing. We are home to Lightning Fleet 216, have an active Wednesday Night fun-racing program as well as a more competitive weekend series. We frequently host regional regattas and welcome inquiries to utilize BCYC facilities to host sailboat racing events. 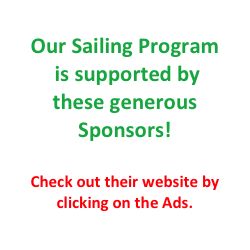 Connect with us on Facebook to stay in tune with sailboat racing on the Saginaw Bay and the Great Lakes. The 2018 Wednesday Racing Series will begin on May 23rd and continue for 18 consecutive weeks with a Spring, Summer and Fall Series consisting of 6 races each. There will be 3 late season Sunday afternoon races which will begin on the first Sunday after the final Wednesday Series race. Anyone is welcome and encouraged to organize informal River Racing on Wednesdays after the regular season ends. These are just for fun, are not scored, and are not affiliated in any way with the BCYC or their racing program. The BCYC Main and Jib series runs from May to early October each year. The season is split into 3 series: Spring, Summer and Fall. Races are held Wednesday evenings. Late season starts move to Sunday afternoon. 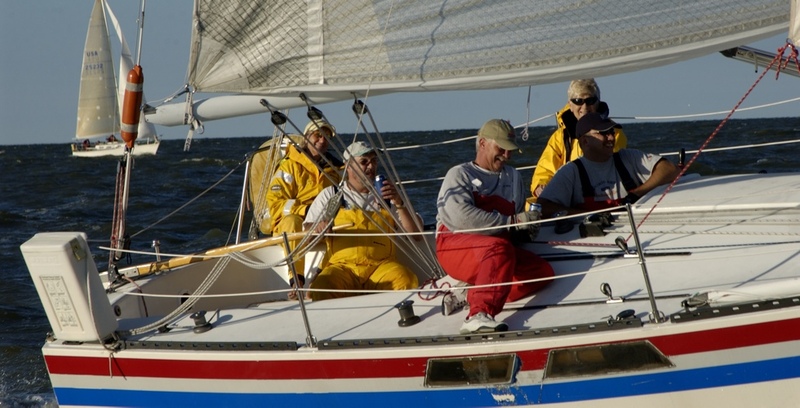 Races are run in accordance with US Sailing Racing Rules Of Sailing and utilize PHRF handicapping. Participants are slotted into fleets based on PHRF rating and boat type. Race results are announced at the BCYC clubhouse and online after each race. 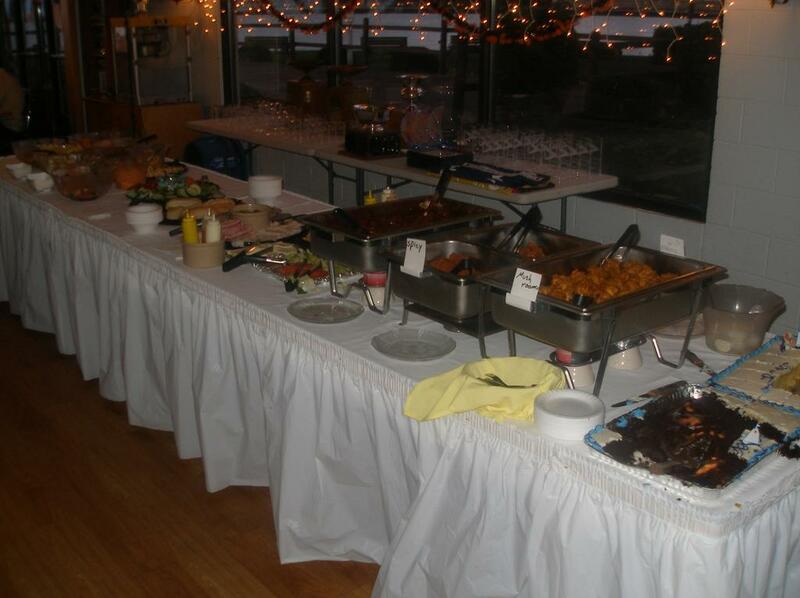 Season awards are presented at a festive, fun BCYC Sailing Banquet held in late October, early November of each year. Registration and entry fees are required. The 2018 Season starts on Wed May 23rd with a Skipper's Meeting on May 16th. *All documents must be downloaded before printing. The Saginaw Bay Lightning Fleet #216 has been located at the Bay City Yacht Club from the very start of the club in the 1950's. At BCYC, the fleet consists of over 12 boats who are active in the fleet racing program which occurs on every Wednesday night from May to September. The Bay City Lightning One Design Series involves a closed race course within a mile of shore and typically consists of 2-3 races each night. The results of each race is recorded and scores are tallied at the end of the season and awards presented. The 2018 season starts on (TBD). The BCYC Weekend Series runs from June through September of each year. For 2018, 8 races will make up the series with Spinnaker, Cruising and Multhull classes being offered. The weekend series is the more competitive series hosted by BCYC and consists of a mix of courses: short distance races within the BCYC Racing Buoy Course, long distance races 20+ nm in length that sail to the outer bay, and one night race to Tawas. PHRF handicapping is used. Race results are posted after the race online. Season awards are presented at the year-end BCYC Sailing Banquet. Registration and entry fees are required. During August of each year, the BCYC looks forward to hosing the Great Lakes Multi Hull Championship Regatta. This regatta draws some of the best multihull sailors in the Midwest and frequently draws national competitors as well. BCYC is home to International Lightning Class Association Fleet 216. 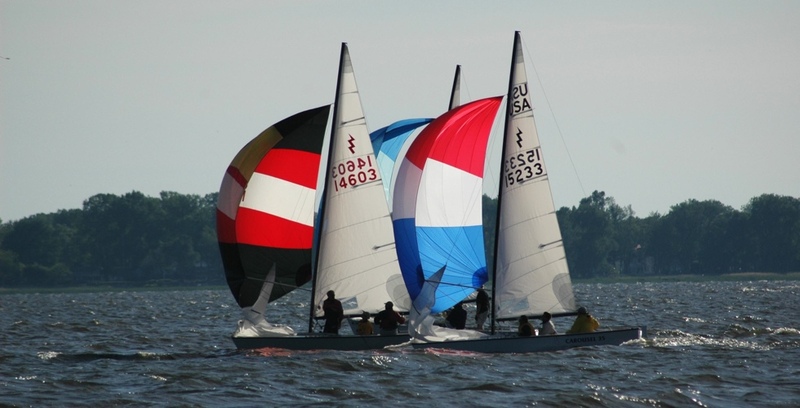 Fleet 216 hosts an annual invitational regatta as part of the Michigan Lightning District traveling schedule. Using the form below, anyone can make a request to crew and skippers can put out a request for crew. Everyone can view the crewing requests here. This is a self-service portal that is open to BCYC members and non-members alike. Skippers and crew are expected to contact each other to make the connections. Happy Sailing! BCYC has proudly partnered with Queensboro.com to create an online store which features clothing and accessories, all with the official Bay City Yacht Club logo. 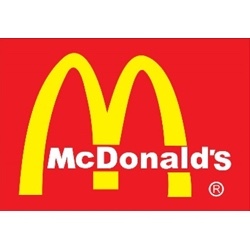 There are many products to choose from and new specials will be added to the front page every two weeks. Buy BCYC merchandise for yourself or as gifts for friends and family. All purchases help support the Bay City Yacht Club. You will need to create a new account to purchase items on the store's website. New 2019 Incentive: 30% Discount on any available dock for New Members.